"The new TV commercial 'Naturally Connected' was greeted very enthusiastically by everyone at the Theatre,” said Fiona Barden, the council's Section Leader, Industry and Destination Development. "In this campaign, we've built on the previous 'Create Your Paradise' messaging, with the story evolving to show a sophisticated view of our growing regional city, one that has connection at its heart. "It showcases the ability of the destination to connect with carefree childhood memories 'a nostalgic theme to evoke a sense of wonder and discovery of today's Coffs Coast, its natural beauty and its relaxed, chic lifestyle. "We want our audience to feel as though they can escape to this special piece of paradise, to refresh their souls and connect with life's simple treasures, nature, family, friendships. We present Coffs Coast 'naturally connected. 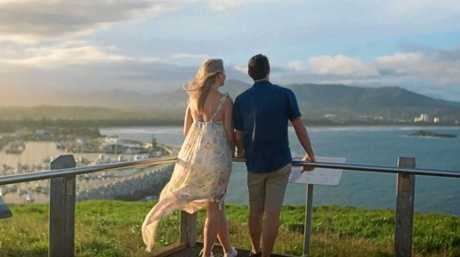 Coffs Coast naturally connected: Naturally Connected is the latest tourism campaign for the Coffs Coast. 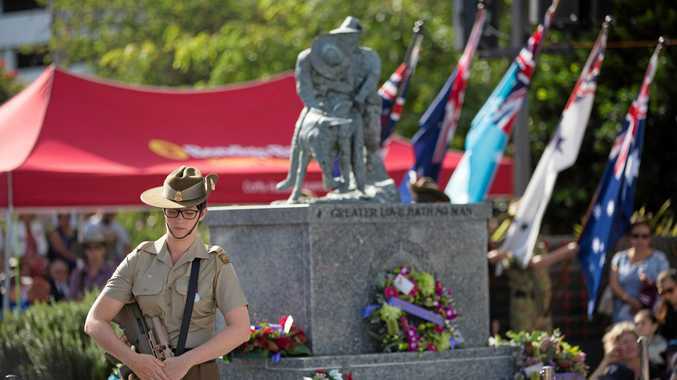 "A key aim of the campaign is to encourage local operators to use the Naturally Connected TV ad and council's other promotional material to showcase the Coffs Coast through their own marketing,” Ms Barden said. "At the end of the day, the campaign is all about helping to grow our local tourism industry by working together.